Social Security Disability Insurance (SSDI) and Supplemental Security Income (SSI) claims can be approved in as little as a few months, or they can take 2 years or more. A lot of it depends on the caseload of your local Social Security Administration office and it also depends on which phase of the process your claim is approved. The Initial Application Phase is when you first submit your SSDI or SSI claim to the Social Security Administration. It usually takes between 3 and 6 months for you to get a decision back on your claim. The overwhelming majority of claims are denied in the initial application phase and you are usually given 60 days to appeal the decision. 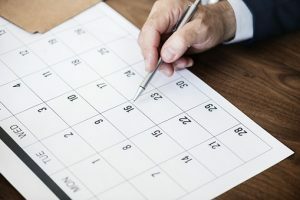 If you decide to appeal a denied claim, it will again take between 3 and 6 months for the Social Security Administration to examine your Reconsideration Appeal and make a decision. If your claim is still denied, then your next step in getting your claim approved is to request a hearing where an administrative law judge will listen to your case. 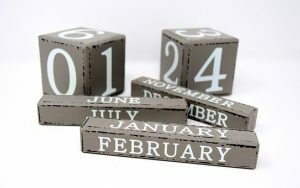 Scheduling a Social Security Disability Hearing will often take between 1 and 2 years. This hearing is where you will have your best chance of being awarded Disability Benefits. After your hearing, it will usually take 4 to 6 weeks before you get a decision back from the judge.